Hey folks! 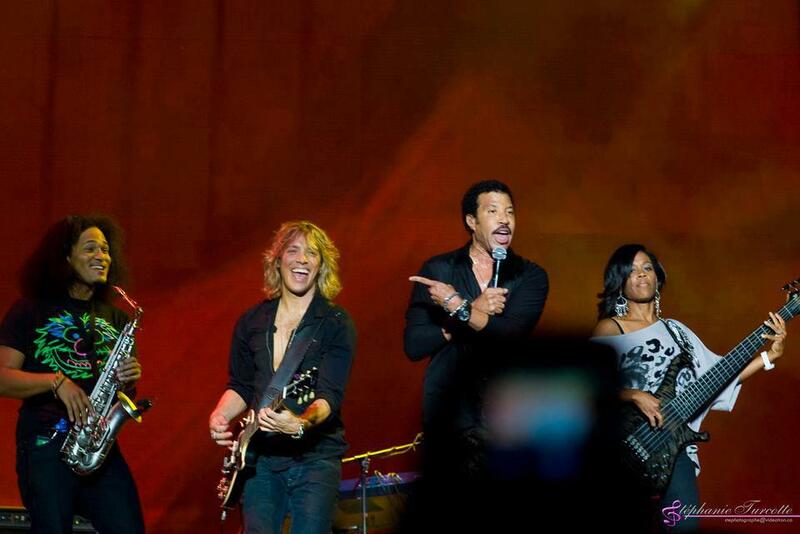 I’m back in Canada with the amazing Mr. Lionel Richie tomorrow night! This is gonna’ be fun! Greetings everyone! I’m having a blast in San Francisco with Groove8! If you’re in the area, please come out and join us for some shows! The dates are in my calendar!! !